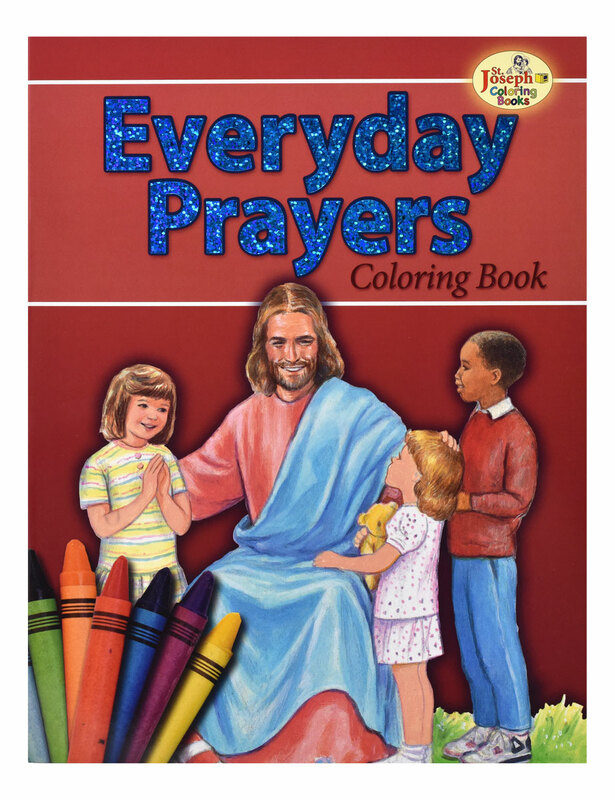 A fun and creative way for children to learn about the importance of praying everyday. Adapted from PRAYERS FOR EVERY DAY St. Joseph Picture Book. Ideal for school, group and individual use. Prices are subject to revision without notice from the manufacturer, please contact us to confirm current price.